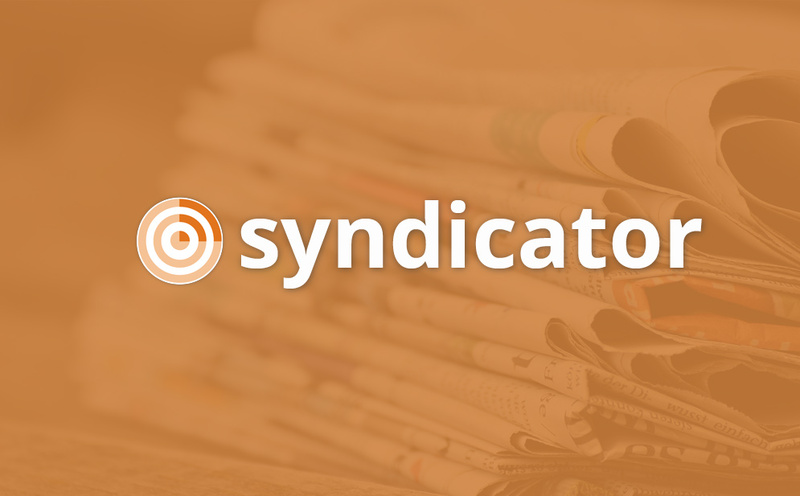 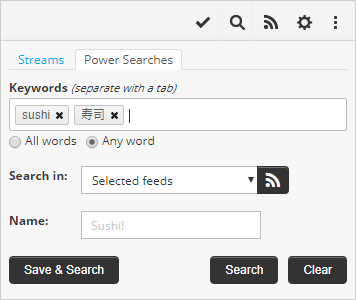 You can now create and save powerful searches that search the feeds you select for the keywords you specify. 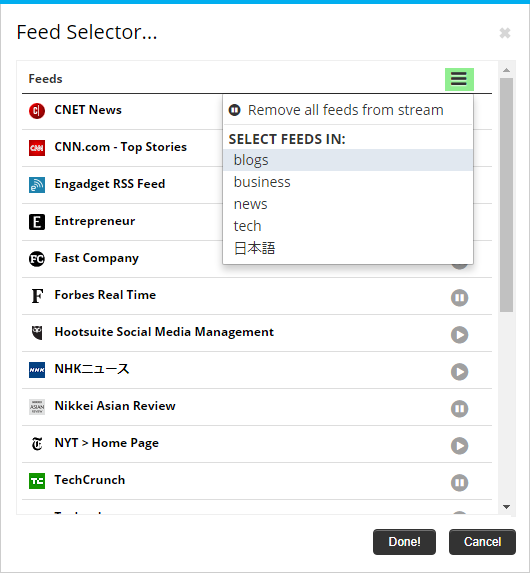 You can also choose to search in a list of popular feeds. 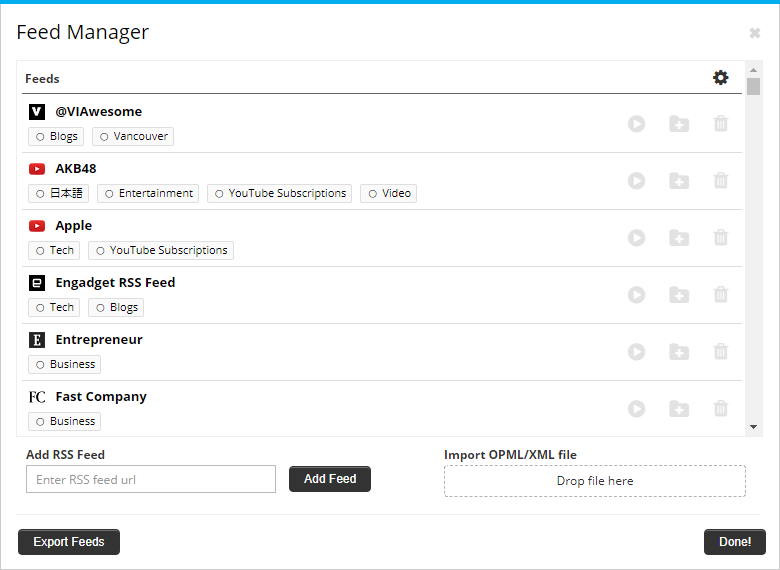 You do not have to be following all of the popular feeds to see results from them.